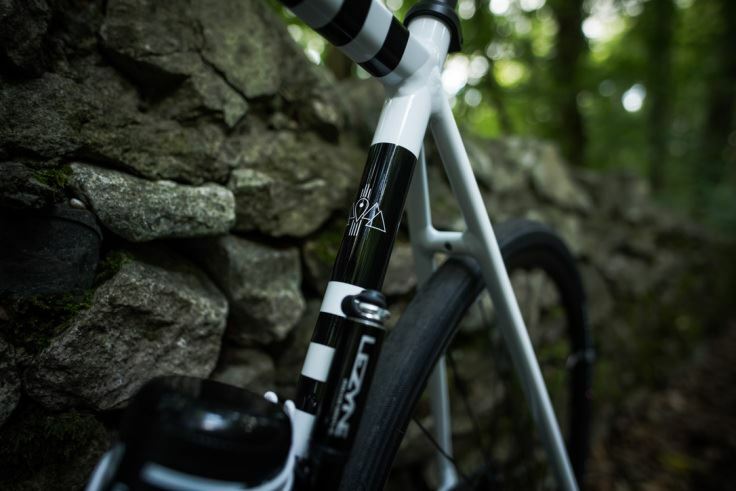 Kinesis have just announced a very special new bike… RTD or Race the Distance to give its full name. 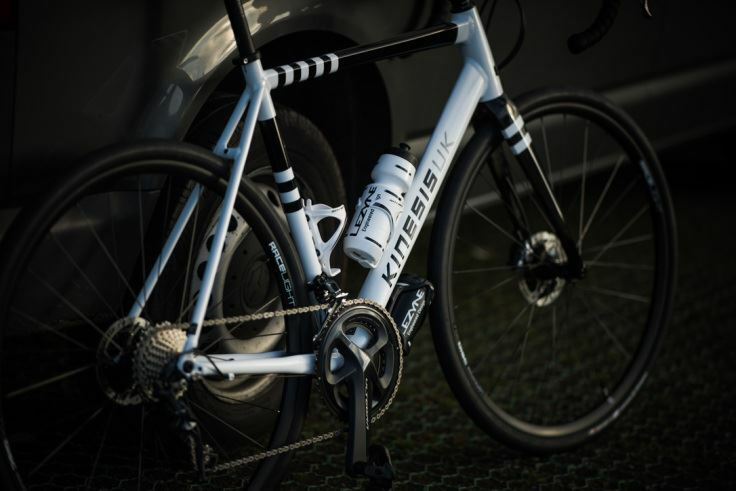 Designed for long multiple days in the saddle across cities or countries, the RTD gives a big Chapeau to the men and women who take part in audax events, aspire to ride such races as the Transcontinental Race, or even just long Sunday club rides with friends. Taking inspiration from and working with the late, great Mike Hall, the RTD has striking graphics and classic colours, helping it stand out from the rest and begging you to take it for a ride or new adventure. Being a Brand Ambassador for Kinesis Bikes UK, I was privileged to have seen very earlier designs and honored the team asked for my opinion on certain areas before the final designs were completed. To pigeon hole the RTD as only a long distance bike does the Scandium aluminum frame and carbon forks from Columbus a great injustice. I have been riding the RTD on local roads for several weeks and it’s responsive, light at the front end, punchy out of the corners and up the best (worst) climbs the South East and Peak District has to offer. 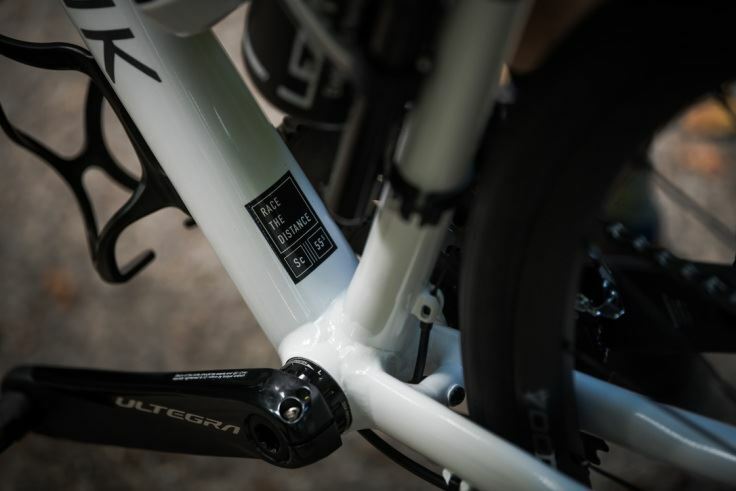 The frame and graphics have been cleverly designed to help incorporate your preferred bikepacking kit and new internal cable routing at the front helps keep the RTD looking sleek and also eliminates any annoying cable rub on the frame over long distances. 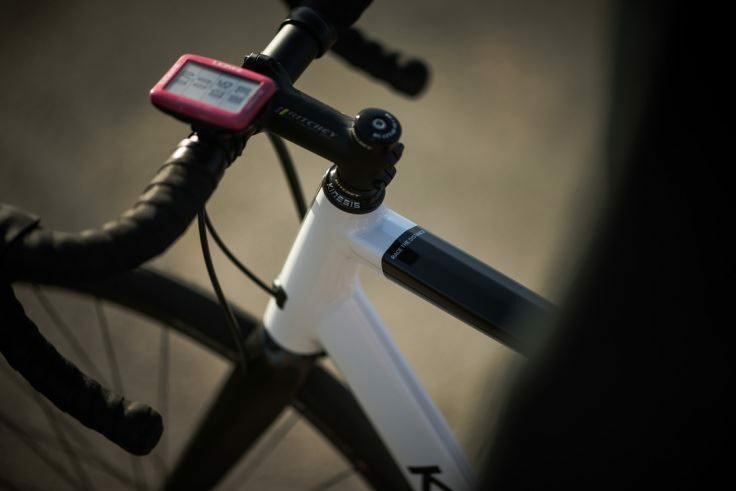 Yes, the geometry is set up to be forgiving and work with you over long distances, but equally is no slouch when you want to put the power down on shorter rides. 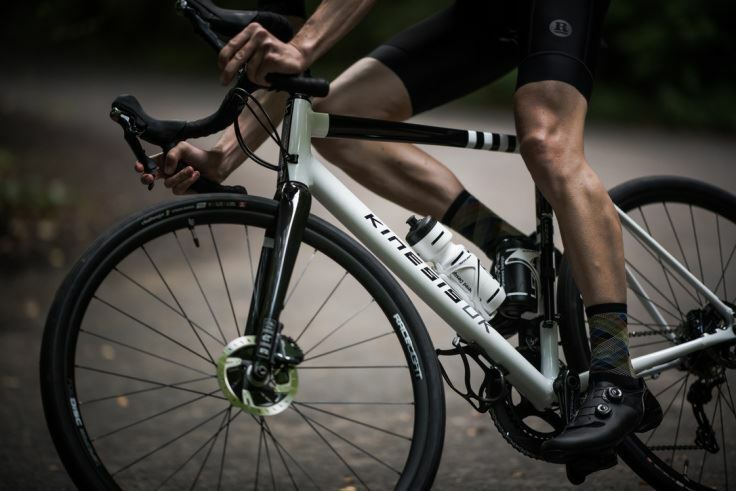 Kinesis have found the very fine line between comfort and speed, which so many riders crave. This is also helped by the frame clearance, allowing room for 33mm road tires and in the winter months, dropping down to (only!) 30mm and fitting mudguards to help combat against the rainy British winters and help those who refuse to seek solitude in the garage on a turbo trainer. There is just something about the RTD that is special. This bike is for the doers, the triers, the riders who want to explore, test themselves, push that little bit further than they did last week, the riders who dream, have ambition to ride further and think bigger, those who refuse to give up and will keep coming back until they achieve their sacred inner goal. 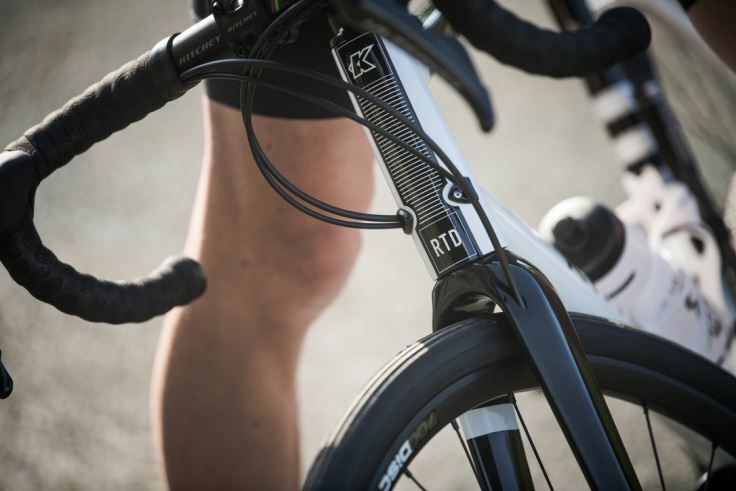 The RTD was built by a team full of passion, for the passionate. 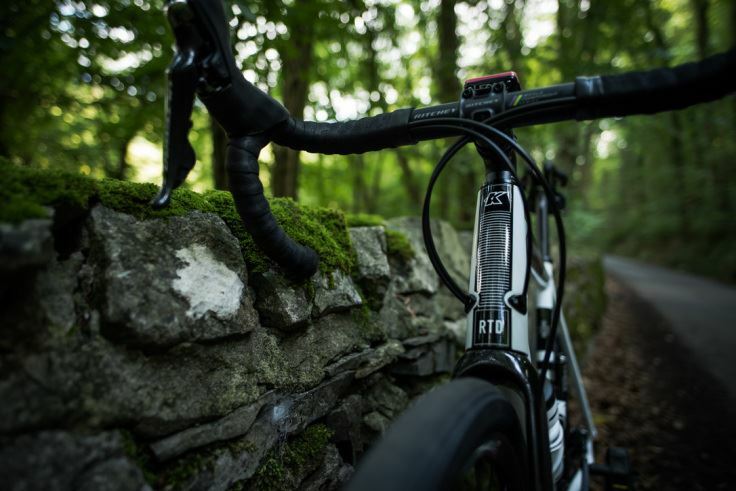 My RTD was built to a very specific spec and is available as a frame and fork only option through Kinesis UK or selected stockists. 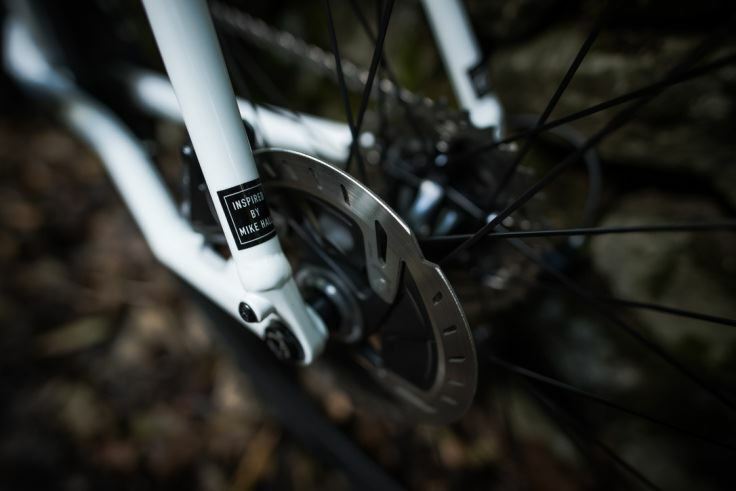 ISM PN 3.0 saddle – a new saddle to me, looking forward to testing over longer distances. I am 6ft (183cm) and this is a 55.5cm frame, which fits perfectly. 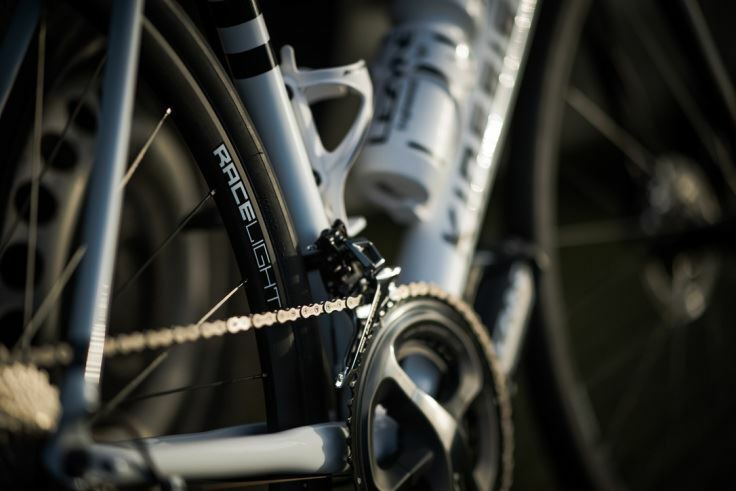 A closer look at the bike, photos credits to the talented Rupert Fowler. Thank you to Rouleur for supplying the stylist kit.